241 Riverview Ave located in the Auburndale village of Newton is right on the Waltham line and offers tenants a prime commercial location. 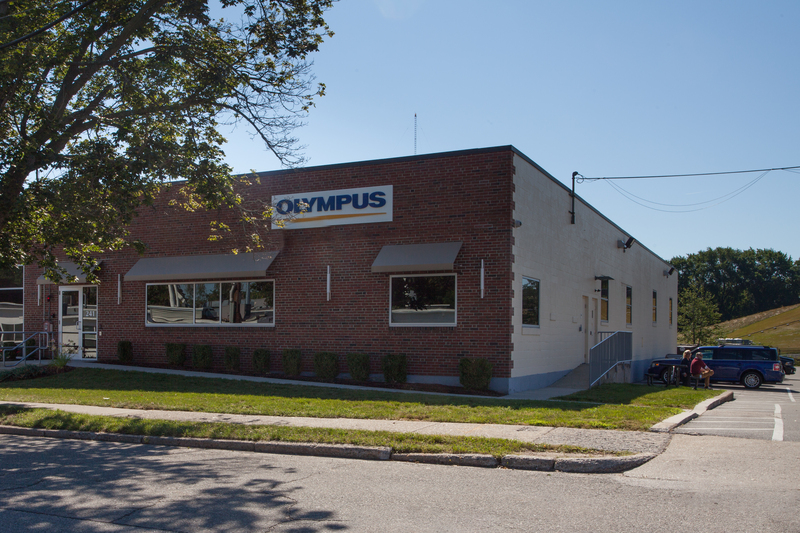 Only minutes from I-95 and the Masspike, a little over one mile to the Auburndale MBTA commuter rail stop, and a one minute walk to the 558 and 505 bus routes.This is a unique space for the area and is ideal for a wide range of companies. Well suited from anything to warehouse space to research and development.